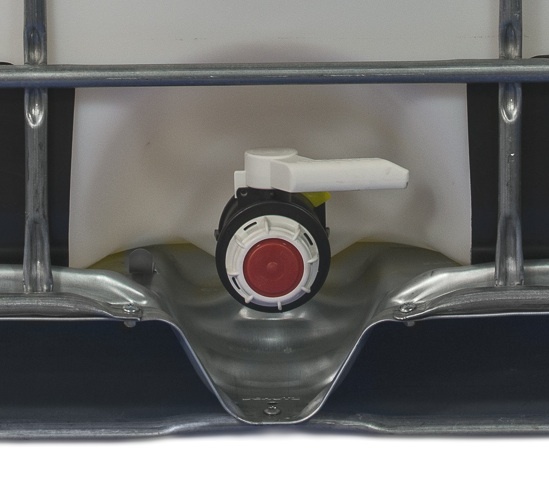 The spout that olive oil pours out of at the bottom of a tote. This spigot may be a separate attachment piece, as is used with the Bag-in-Box tote, or may be built-in, like in the hard plastic totes. Also, sometimes referred to as a valve.